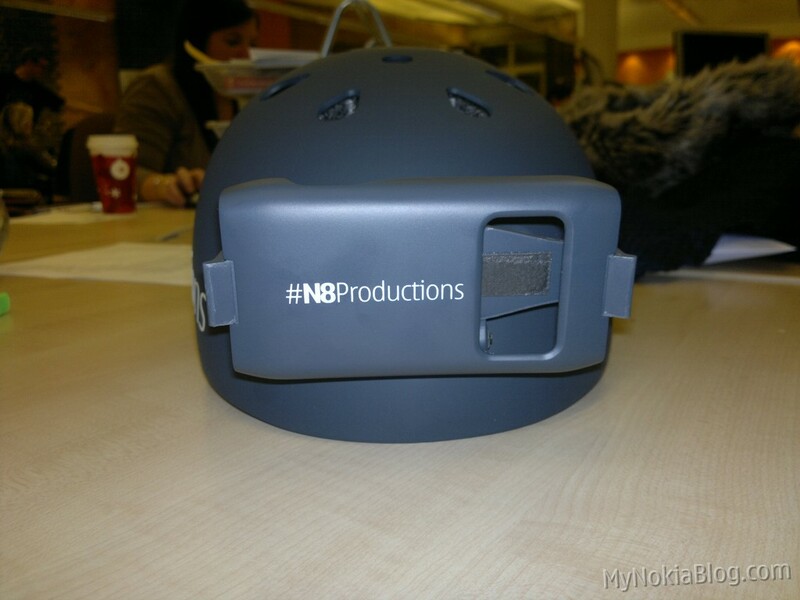 #N8Productions! 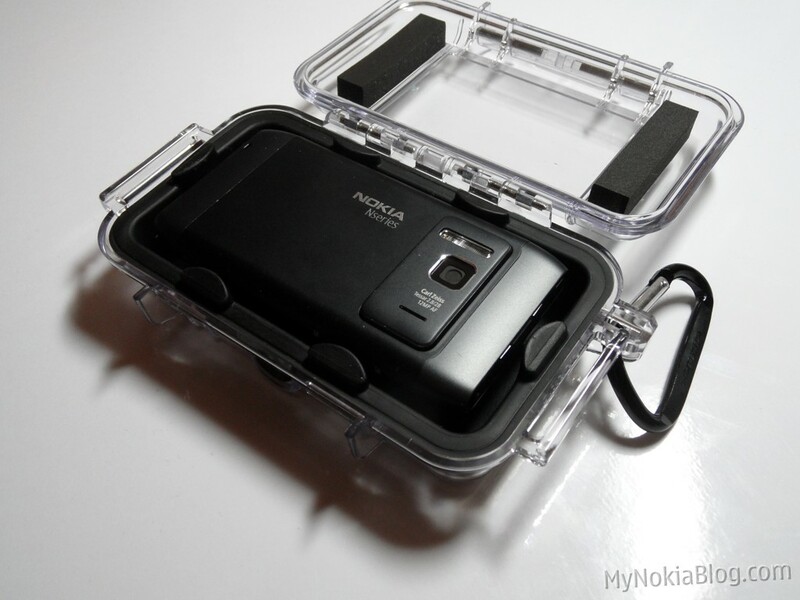 Check out this waterproof case for the Nokia N8! 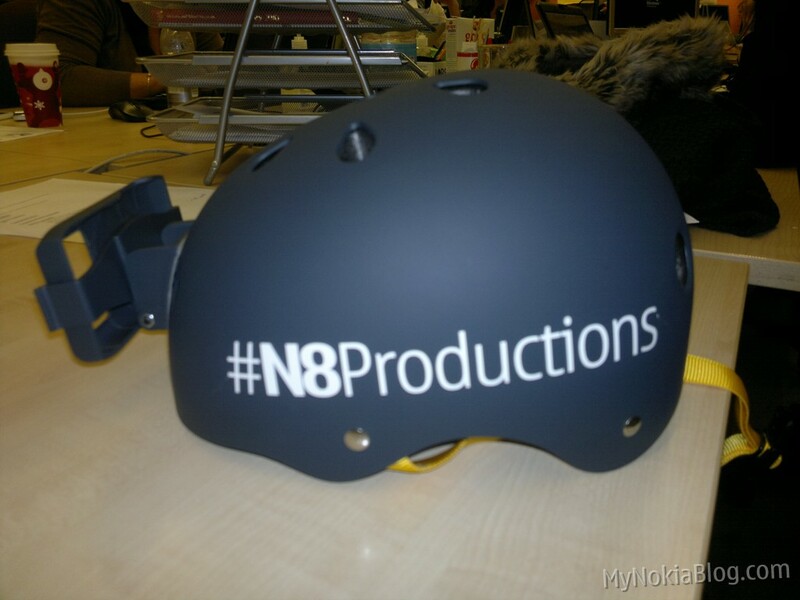 Win a Zero Gravity Flight with as a N8 Producer! 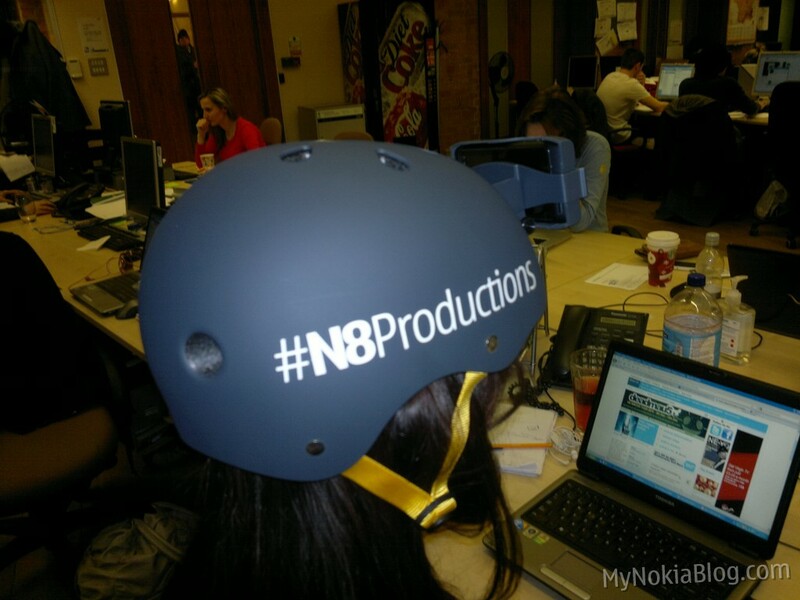 Tomorrow you will hear about #N8Productions Competition where you can be a Nokia N8 Producer. 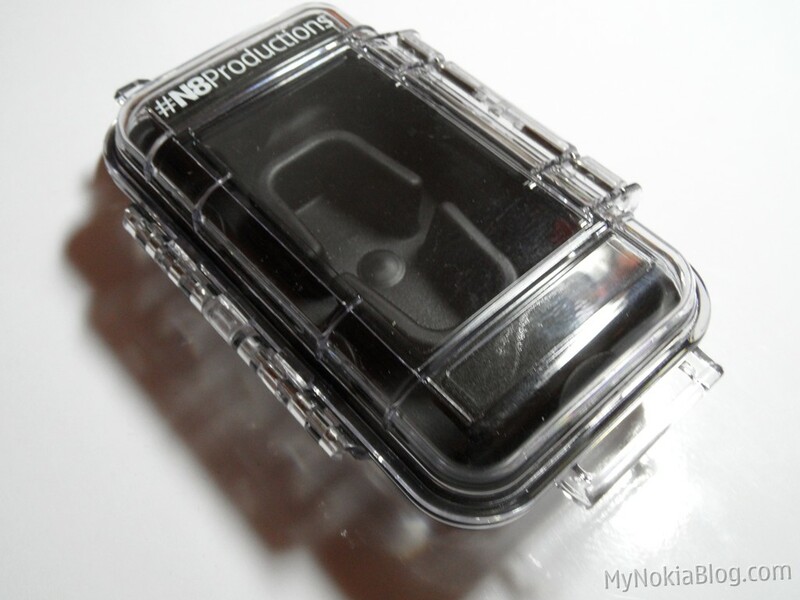 So, what is Nokia N8 Producers? 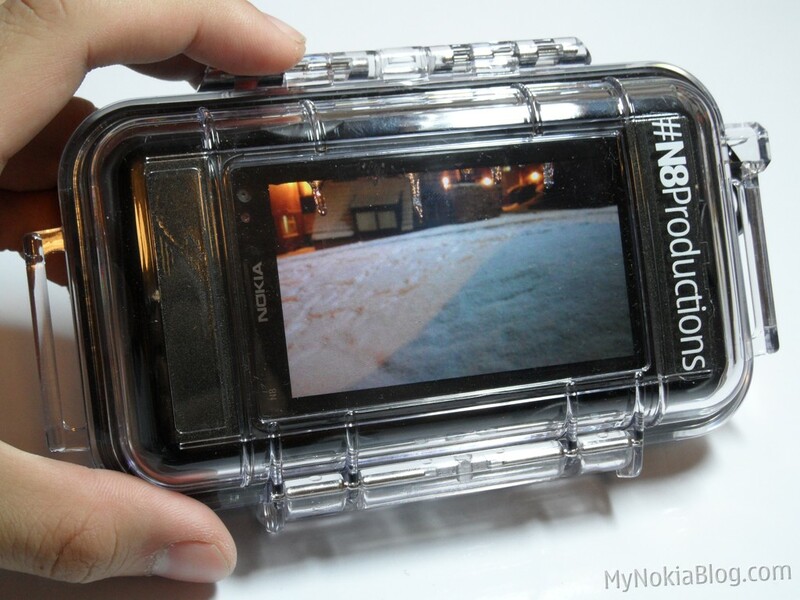 Well, it’s a competition to find the most innovative, creative and exciting videos shot on a Nokia N8. 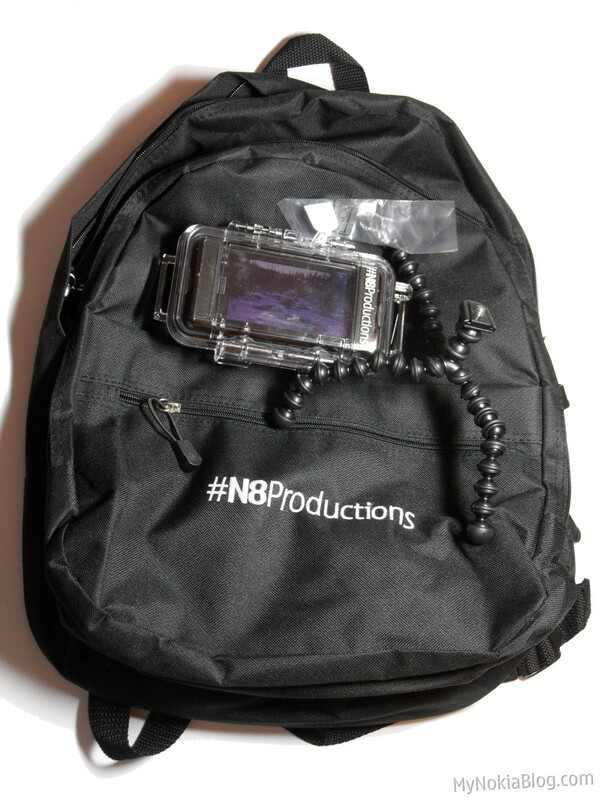 If your production is chosen by our panel of judges as one of the best eight submissions, you will win an amazing prize: AN EXCLUSIVE N8 PRODUCERS ZERO GRAVITY FLIGHT IN CAPE CANAVERAL, FLORIDA (as well as flights, accommodation etc.) for you and a friend! 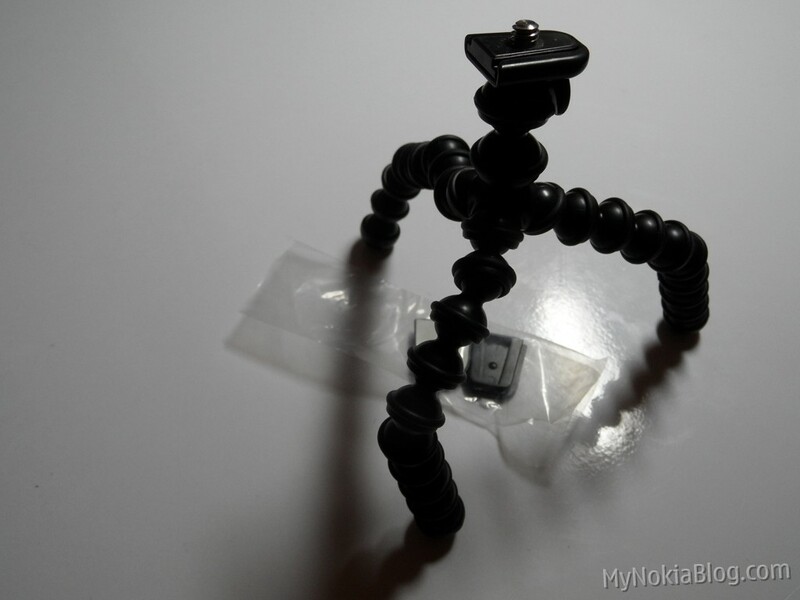 WOMWorld is sending packs for the budding Spielberg which includes a Ruck Sack, GorillaPod and one of three items. 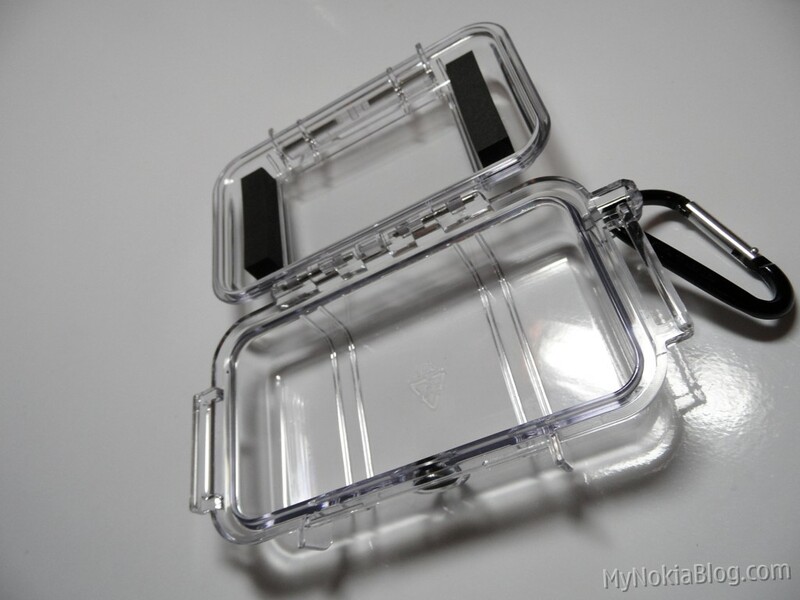 A wrist strap, helmet or an waterproof/underwater case! 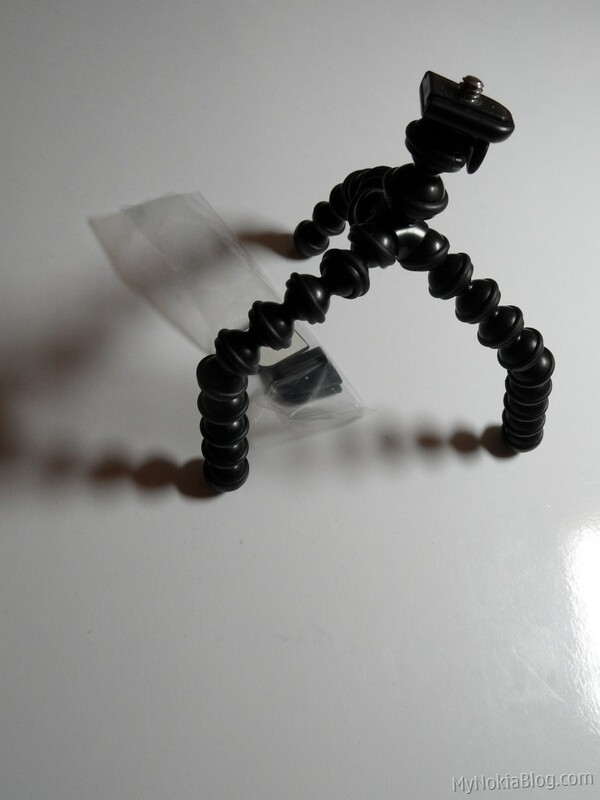 I picked up the latter but we have pis of all the goodies in the galleries so check them out! 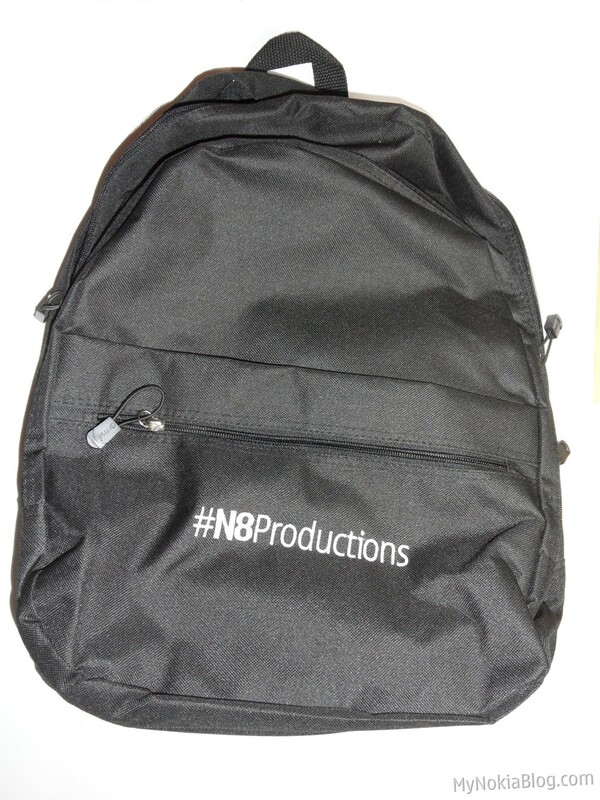 We’ll update tomo when the site goes live! This competition is open to anyone! Start thinking up of ideas. Rules and all that jazz will appear tomorrow. 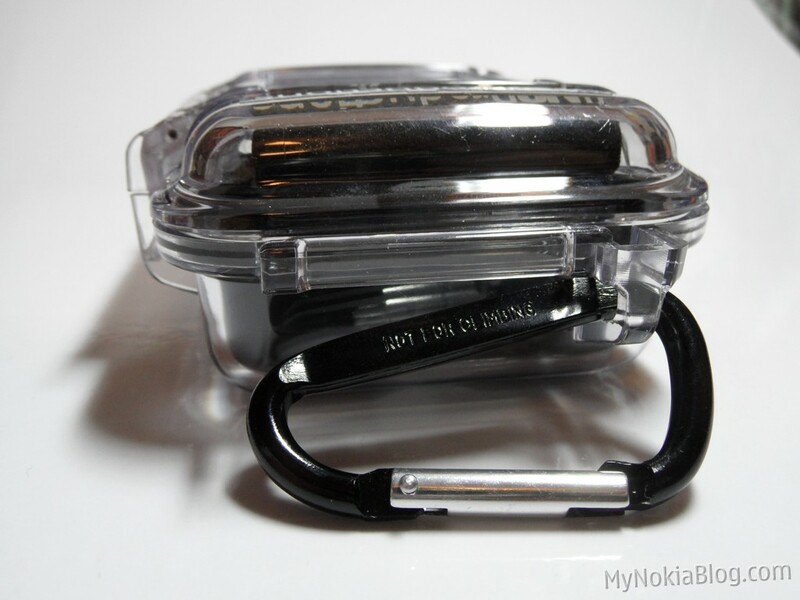 [update] it’s splash proof not strictly for submerging. 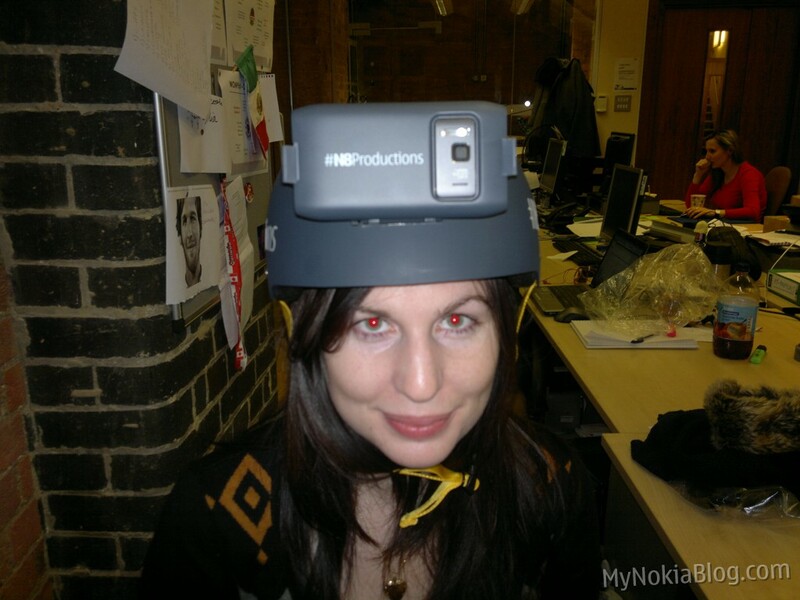 HELMET as modelled by WOMWorld’s Katie! 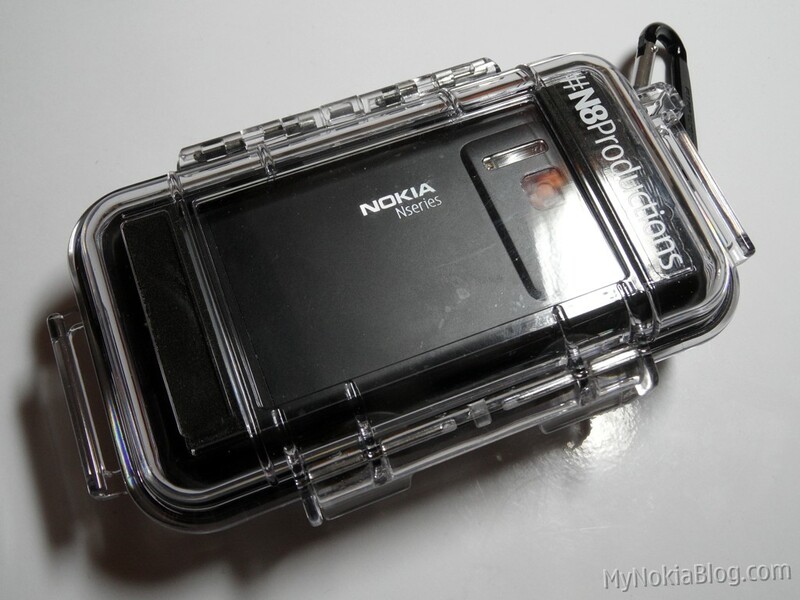 Waterproof case. 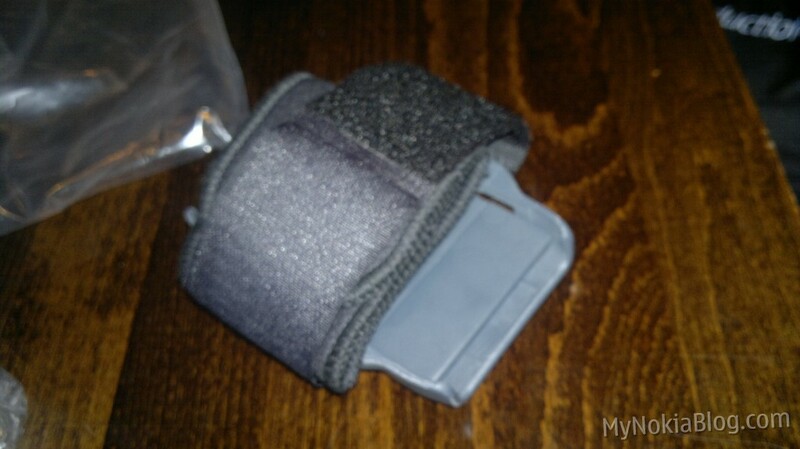 It’s custom build and not an official accessory but I love it already and WANT one! 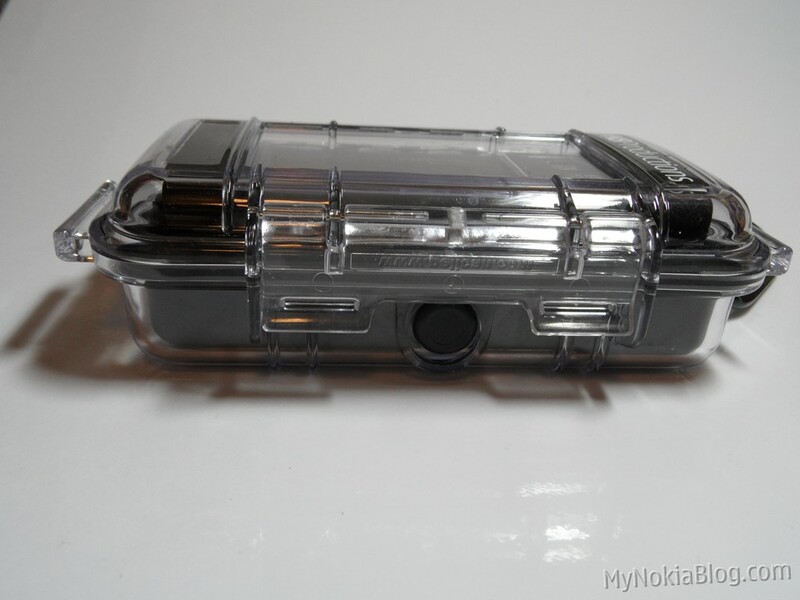 My digicam fits in this if you remove the black rubber thing inside. 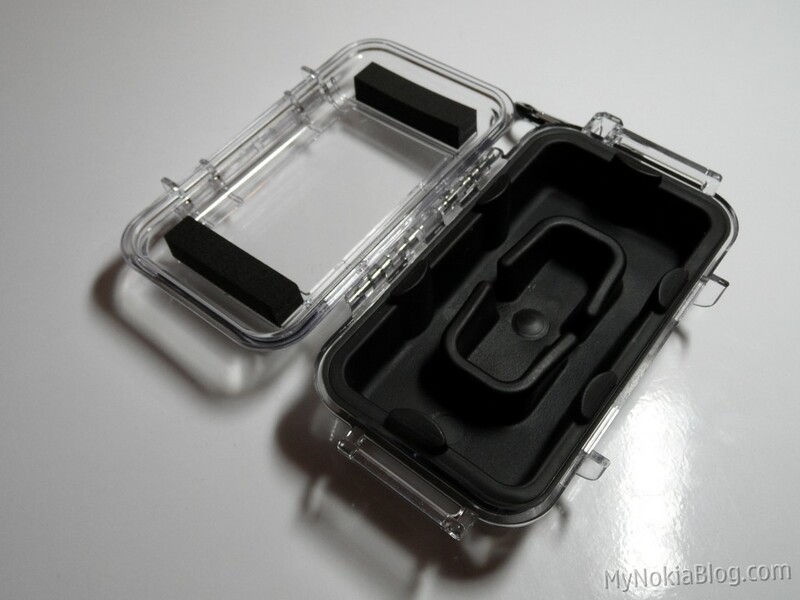 Any phone will fit there too. 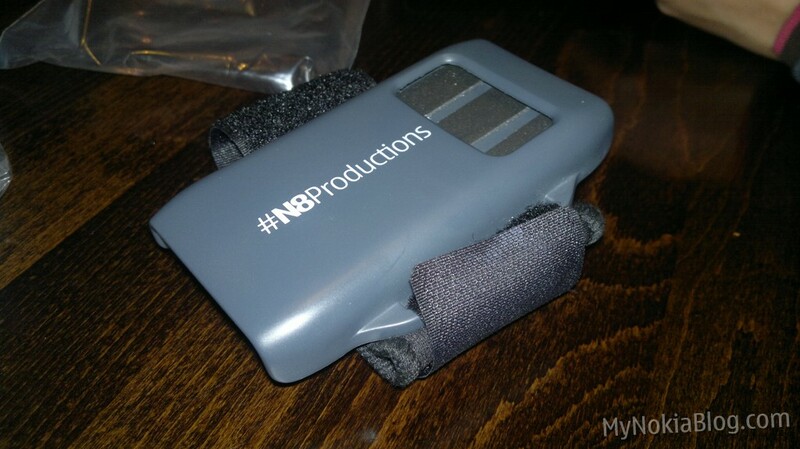 The only problem is that you can’t press record or see the view finder unless as seen in some pics in the gallery you whip out that black thing (it comes out very easily so no worries on fiddliness there). Quite impressed. 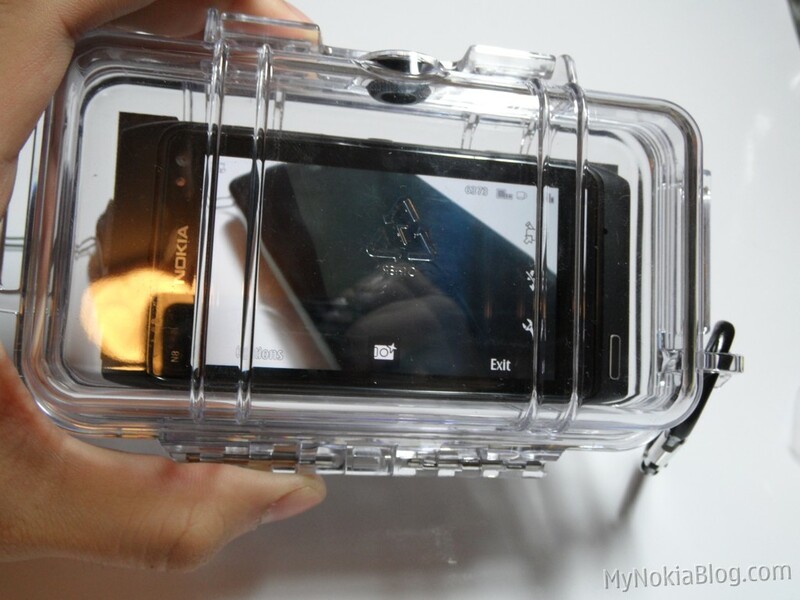 What would you do with a N8 waterproof case? Ideas? 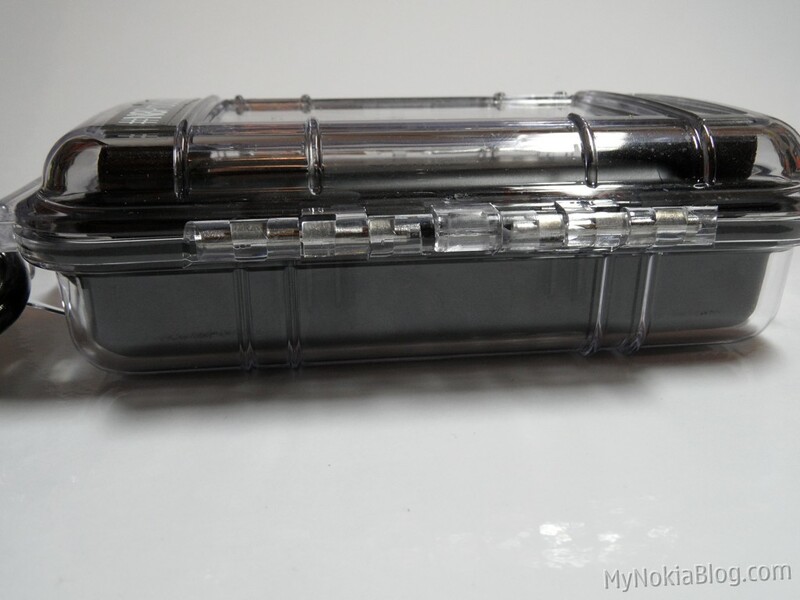 « Video: Nokia Promos – What is Clear Black Display (CBD?) 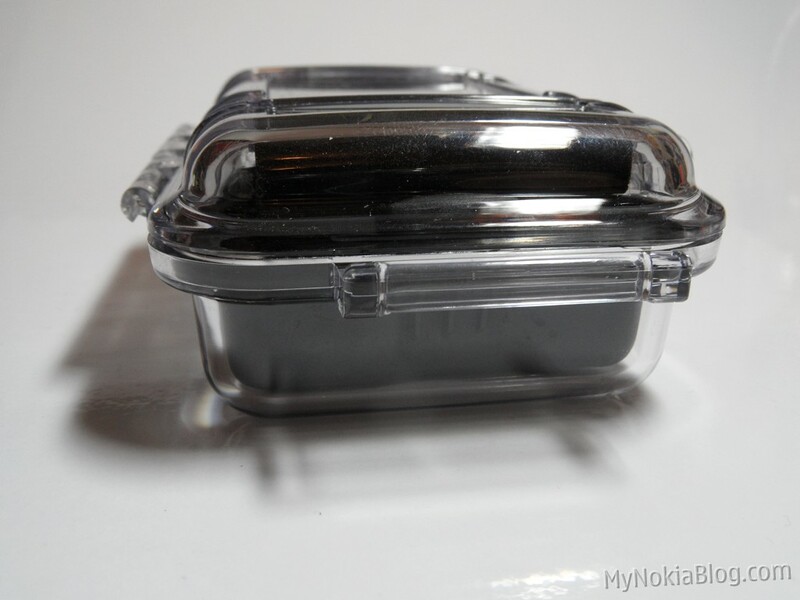 Wouldn't you want blacker blacks, whiter whites, brighter colours and better battery life?